There are a lot of theories regarding the end of mankind. There were beliefs of an alien invasion that's going to ruin our population. But there's also another side to the end of mankind according to some theorists. They are referring to the Robot Apocalypse. Well, looks like its unlikely to happen. An exciting turn of events was done on the University of Cambridge. The university's group of researchers have amazingly developed a robot that can not only build other robots primarily. 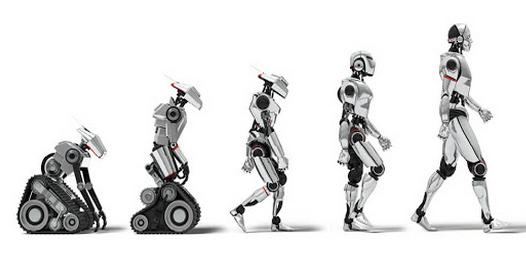 The newly invented robots were also designed with the ability to test and improve other robots. In short, Cambridge researchers invented something akin to robotic natural selection. Each newly invented robot which consists of plastic cubes and a small motor takes roughly 10 minutes to create. It was tested according to how far it could travel in a predetermined amount of time. The researchers out of curiosity discovered that the “mother” robot was able to create “new shapes and gait patterns,” which also includes designs. This trait is known to be impossible for human designers to build. Quite amazing right? The turnout for this invention is still unknown. So it is still anyone's guess. 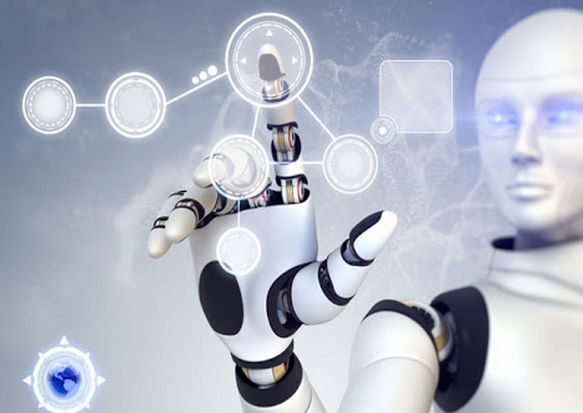 The Cambridge researchers were all hoping that the process could speed up by allowing the “mother” robot to use computer simulations to design and test new robots before building them. Something that's truly akin to robotic natural selection!